It was my birthday month. I would have wanted to do something special but the month started with work. My waking hours was spent working on the report for the first week that by the time it was my birthday, I was typing like crazy trying to beat my own deadline. I don’t want to spend the birthday buried with work. Thankfully, I finished at 10 AM on the day of my birthday. 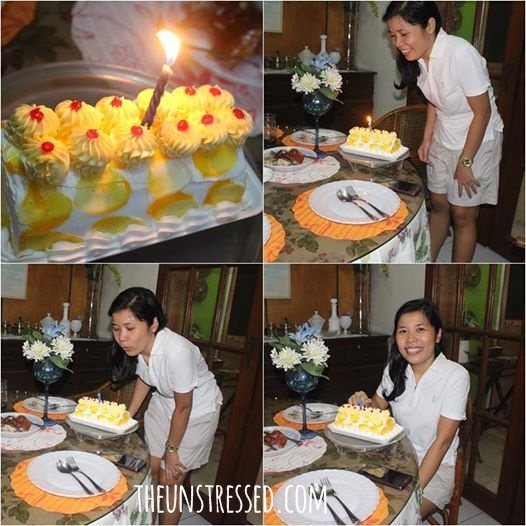 We had a simple celebration at home. Like the previous year, I picked my own cake which my aunt paid for. I had a yellow mango roll cake this year. I had a simple lunch with family. I tried to catch some sleep in the afternoon that I missed my friend’s call. She was looking for me. Since I made no plans to celebrate with friends, she decided to treat me on my birthday. Thank you, God! I have awesome friends and family. My heart is full. Vendors started selling Lanzones in September that I got excited. 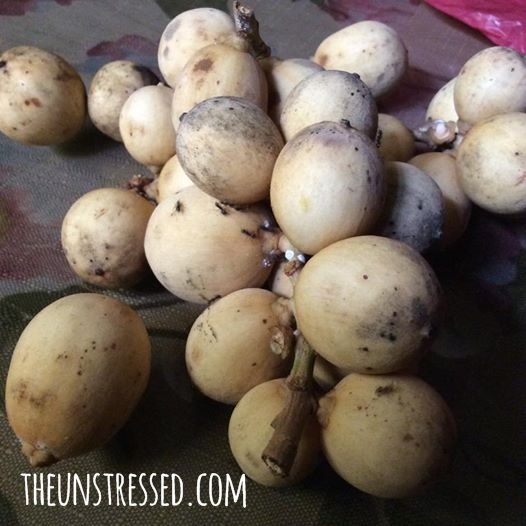 There was a time that we bought 3 kilos of Lanzones and ate them until we were satisfied. My friend who was into farming brought us some of her produce. She had dragon fruit and passion fruit. I have not tried both fruits. The passion fruit was juicy but very sour. The dragon fruit tasted like papaya to me. I do not mind eating both fruits again. My friend and I snagged a trip to Bacolod on a promo fare early this year. So off we went on the second week of Septmber! I have yet to write a post about it. 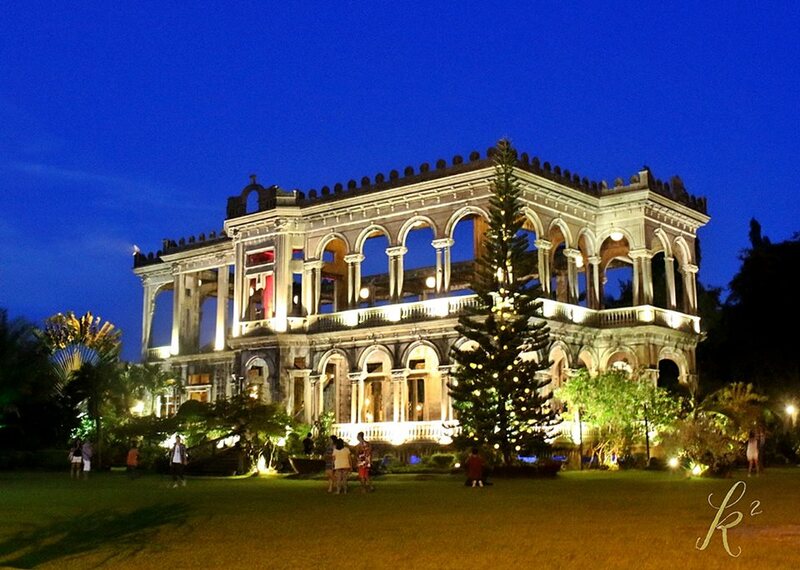 For now, let us marvel at The Ruins in Talisay City. Note the little watermark I created. I will start adding that little logo on my creative photos. Since I started doing art, a month without it is a month wasted. I have started accepting commission work and this is part of a series which a friend requested. I also added a new logo as a watermark. All photos of my artwork will now have this type of watermark. It has been a wonderful September and I am really thankful for the blessings. 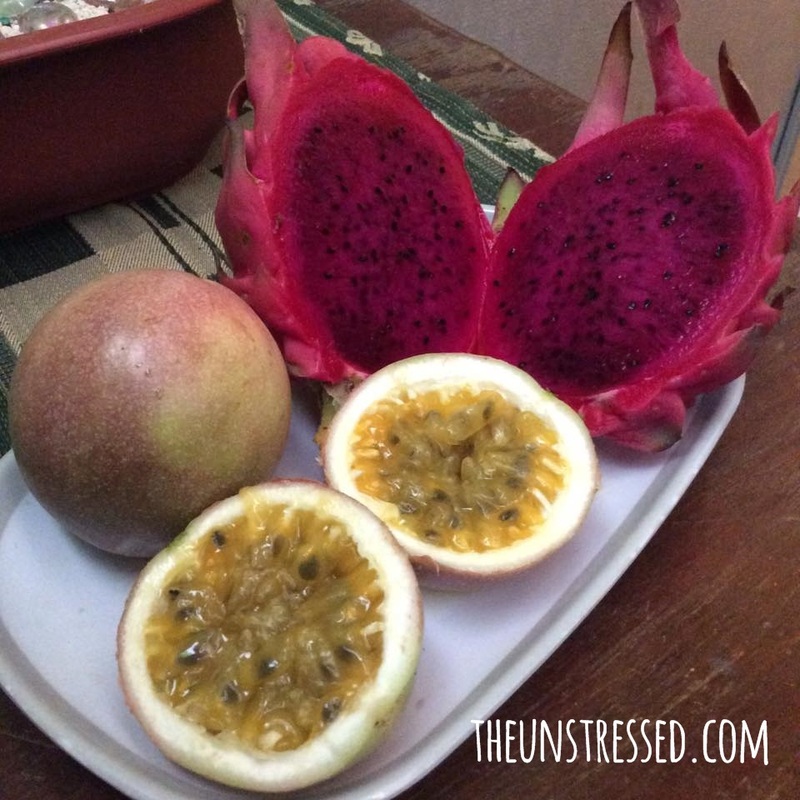 I love Passion fruit, and I think dragon fruit is too plain tasting for me. 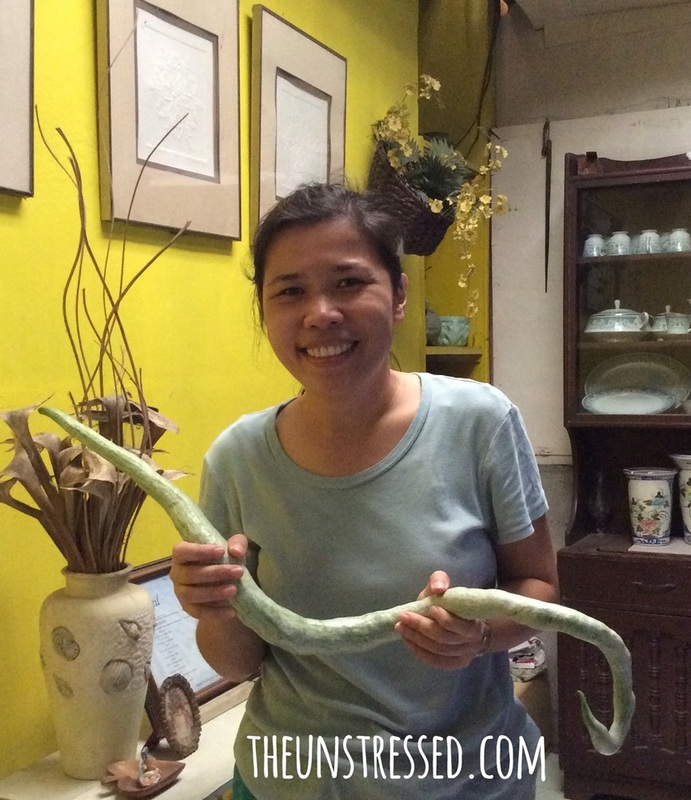 I’ve never tried snake gourd before though! Belated happy birthday! The most interesting things I found on your post are the snake gourd, and your artwork! the snake gourd looks very lifelike from afar. Haha. Also, great decision to finally put a watermark! Plagiarism is so rampant these days. Thanks, Phylicia! I hope my photos do not get cropped though. I hate putting watermark in the middle of the image. Belated happy birthday! Even if your birthday celebration was simple, it’s still full of love which is the best gift one could receive on their birthday. You are an awesome artist! Keep it up, love the new watermark! 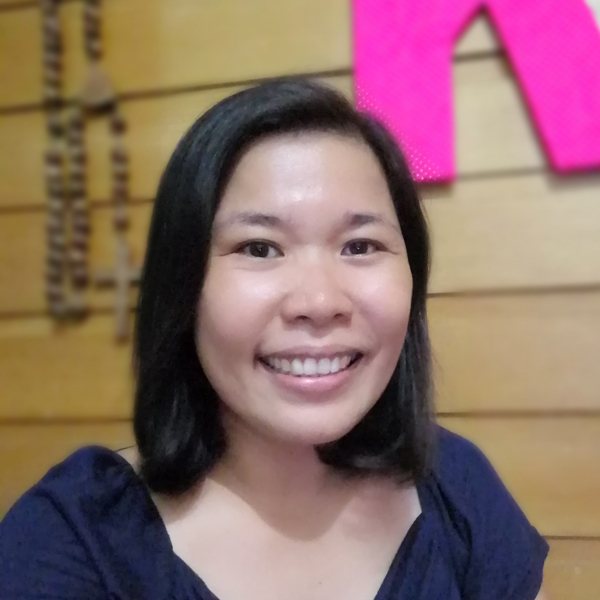 Belated happy birthday sis. Such a simple celebration yet, meaningful. Awesome friends you have there. That snake gourd seems good to eat. Now lang ako nakakita nyan. Thanks! My friend said that the snake gourd tasted like cucumber. I have never tasted passionfruit before. I hope I get to taste this fruit soon. I do not really like dragon fruit. Bacolod is a beautiful city. The Ruins looks so good at night. We went there at high noon. We read that it is beautiful during sunset so we went in the afternoon. It was so cool that you had a blast on your birthday month. Bacolod is a really beautiful place to visit. What do you use to add the logo to your photos? And the ruins looks amazing is that real? I use Photoshop. Yes, it is real. Visit Negros Occidental. Belated Birthday wishes to you and hope you had a great celebration. Good to see that your birthday month was so happening. Snake gourd?? Haven’t tried or seen this before. Is this available in our country? Yep, I don’t know if it is available commercially. I got it from my friend’s farm. Check out https://www.facebook.com/caragagreens on Facebook. Wow! another reason to celebrate september… I agree with you. 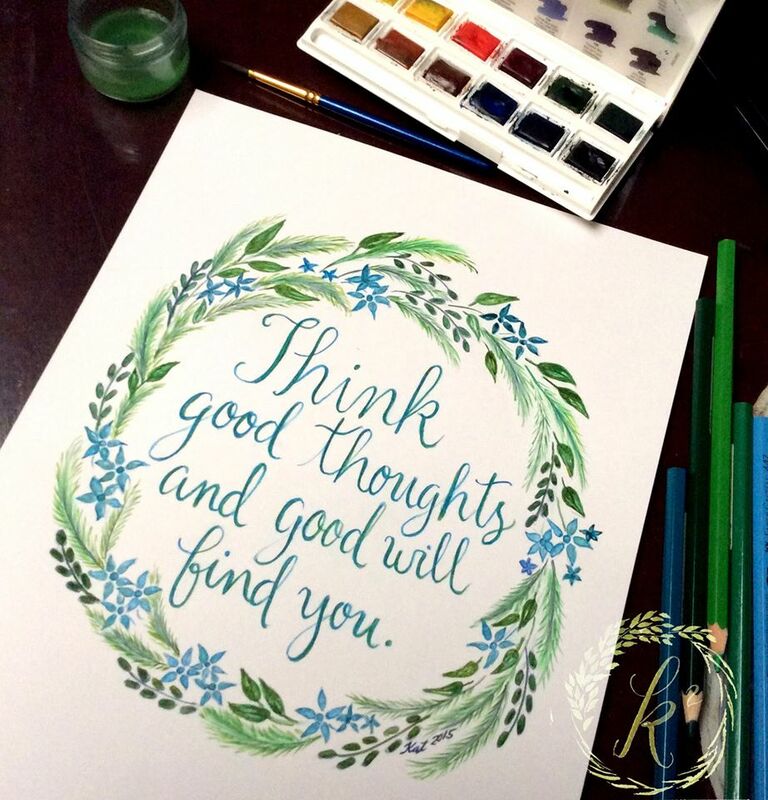 We have to keep thinking good thoughts, at the good will happen. Belated Happy Birthday. 🙂 It’s really something to remember when you give yourself the chance to travel esp on your birthday. A way of discovering yourself for another year has been given to you. First of all, late Happy birthday wishes 🙂 Then, wow – how many lovely fruits to discover! (I don’t have them in my part of the world). And yes, it looks like it was a great month for you!